Shazam! is currently running in theaters and it is being loved worldwide. Watching the movie in the cinema gives an ultra superhero experience, especially since it is a really refreshing concept by DC. 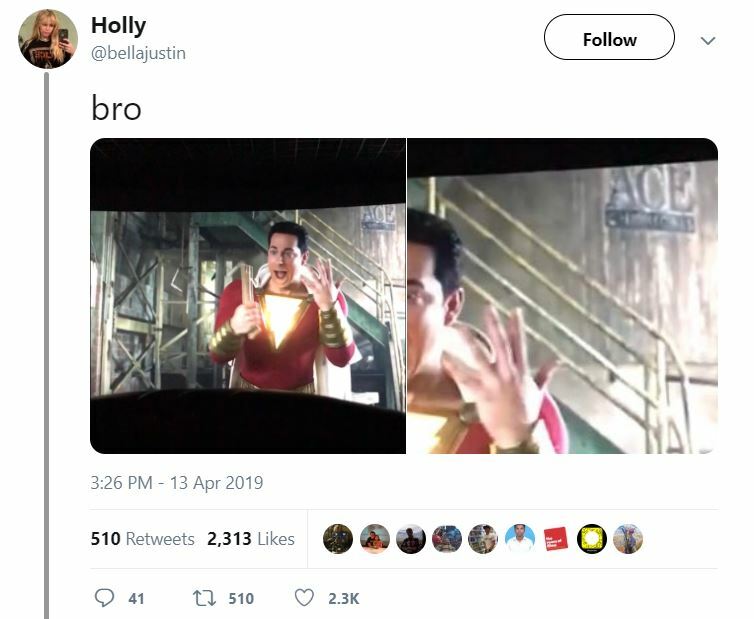 Just by saying the word ‘Shazam!’, 14 year old Billy turns into a superhero, and for little kids, that is something that has held on post the movie. The hangover of the movie is immense both in children and adults alike because of Levi’s comic timing and a whole loads of Easter Eggs. 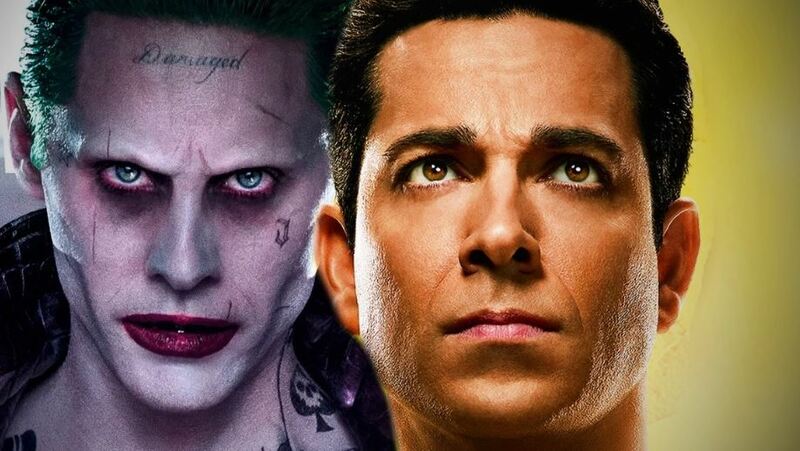 Recently, Joker easter egg in the movie has been revealed. 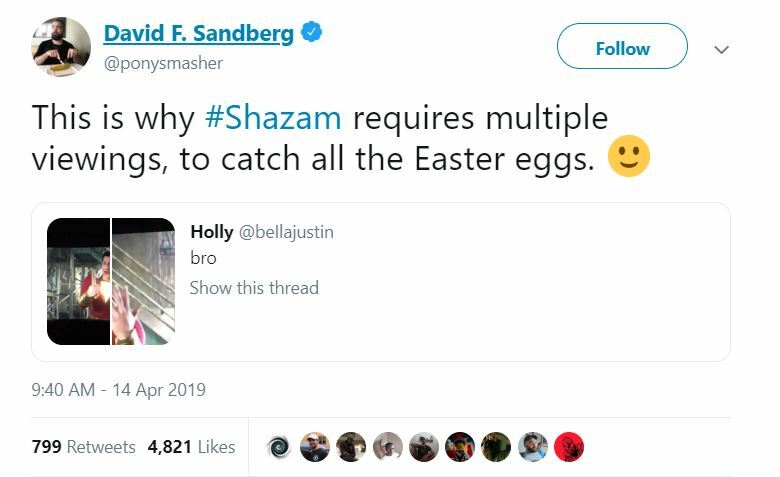 But, for now, nothing has been confirmed from Sandberg in the context of a meet-up between Shazam! and Joker. 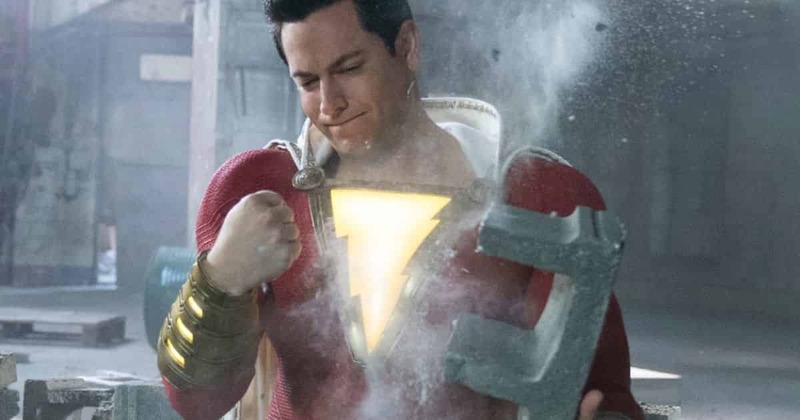 Meanwhile, Shazam! is getting a lot of applause from the audiences as the film is doing really good business at the box-office across the globe. In fact, the movie is also being preferred over this week’s release David Harbour starrer Hellboy. There could be some more Easter eggs in the film and in order to catch them all, we have to see the film multiple times. So, are you up for this task? Share your thoughts in the comments down below.